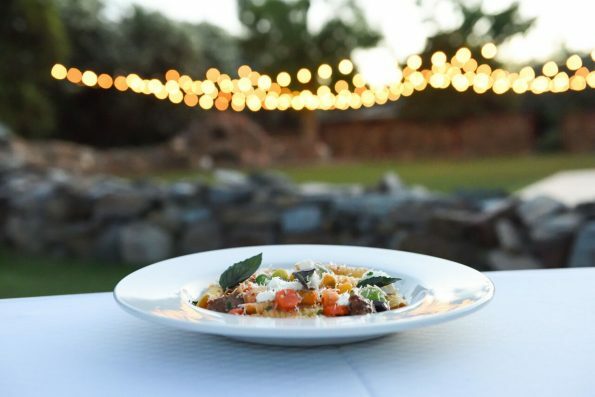 Come experience one of Arizona’s hidden gems, Quiessence at The Farm when “Taste of Quiessence” returns to the restaurant this summer. This three-course, Chef’s Seasonal Tasting menu will be available August 23 through September 22. Only 12 reservations will be available on each Tuesday, Wednesday and Thursday to enjoy this once a year special menu. To celebrate the Quiessence honor of “Award of Excellence” from Wine Spectator Magazine, a wine pairing option will also be available for an additional cost. In order to secure a reservation, guests must call 602-276-0601 and mention “Taste of Quiessence”.